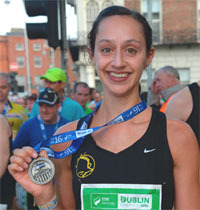 Pat O’Connor ran 2:53 in the Rome Marathon on Sunday. A great run by Pat in scorching heat, it was 22c during the second half. 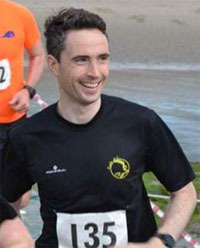 Pat took bronze in M 50 category and was the 69th Male finisher, and the only Irish man to break the 3 hr barrier on the day. Well done to Pat. 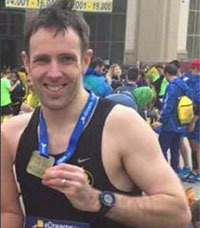 Brian McGuire was also in action in Europe last weekend, Brian ran the Rotterdam marathon in a very impressive 03:11:29, congratulations Brian. What better way to celebrate an age category changing birthday than to run a half marathon abroad. 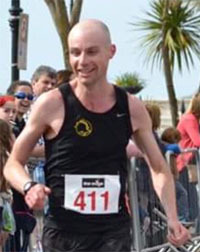 Well done Richard on a great run and Happy Birthday from all at Eagle AC. 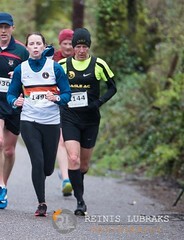 There were 8 Eagles at the Duhallow 10 mile on Sunday with several featuring amongst the category prizes. 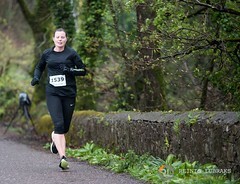 Tom Fox took 1st M50, Denis Carroll 2nd M55, Sandra Manning 2nd F35 and new member Olga O’Sullivan 2nd F40. Well done to everyone. 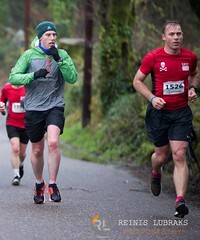 On a side note, Tim McCarthy must now considered an Elite after been given bib number “1” ! 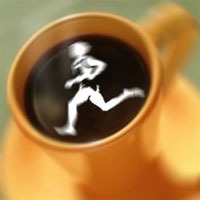 We had several members running in the UCC 10 k last Sunday and well done to all involved. As you know there are no clubs listed in the BHAA results but congratulations to the following club members spotted in the category prize positions. 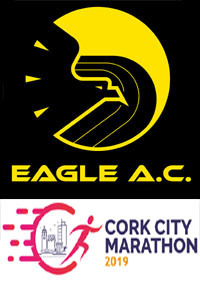 It was great to see Eagle representation at the Munster Roads Championships last Monday with Damian Kenneally, Ruairi O’Callaghan, Colin O’Herlihy, Denis Looney, Pat Murphy, Pat Twomey, John Quigley and Richard Piotrowski taking part. 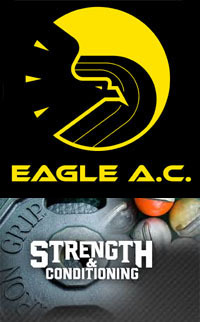 The club picked up a very impressive 5 medals at the event. Richard Piotrowski claimed O70 Gold. Colin picked up Bronze O45, Pat Murphy O60 Bronze,Pat Twomey O65 Bronze , while Damian Kenneally claimed Gold as part of the Cork County Team. 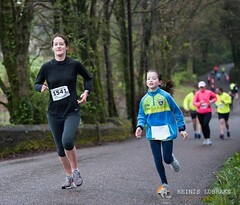 The club had 2 members take part in this 4 miler on Easter Monday. Well done to Denis and Patrick. Great to see Patrick’s name back in the race results after a lay off with injury. 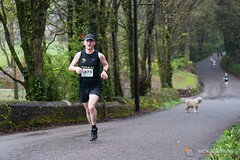 Denis was 3rd M O55 on the day. 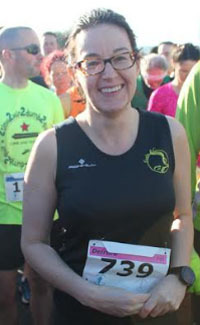 Pat Twomey travelled a bit further afield last week, taking part in the Tolka Valley Parkrun in Dublin. Pat finished in an impressive 4th place in the event. 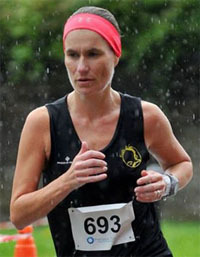 Great running from the Eagles at the ‘Sheep’s Head’ 10K in Ahakista on Easter Saturday, congratulations to Maura O’Regan 1st lady home, while Ciaran Bouse was 4th man home. 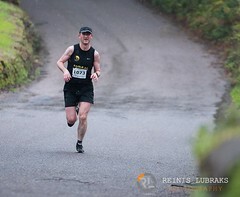 Pat O’Connor finished 1st M50, a good training run for the Rome marathon in a couple of weeks time. 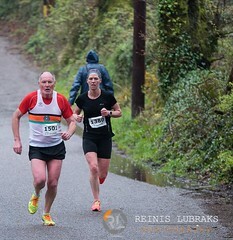 Good running from John Swanton too on this hilly course. 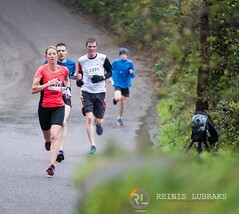 Congratulations to Ita on a great category first position in the Knockmealdown Half Marathon, which i am reliably informed by Frank has a difficulty level of 10! 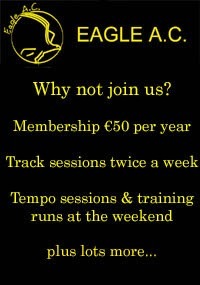 Great running Ita. 61. Ita Kirwan F50. 3:25:50 1st category.